Presenters with underline are eligible presenters for Outstanding Presentation Award. The awarding ceremony for this year will be on Day 2 (Sunday, October 4th) after the general assembly. Candidates are expected to participate in the ceremony. Proceedings will be on sale at the registration booth (1000 yen for students, 2000 yen for members, and 3000 yen for non-members except students). Those presenting at the convention are asked to purchase the proceedings as participation fee. Students of undergraduate and graduate schools must show their student ID at registration. Proceedings will be on sale only at the convention venue. The public symposium is open to all. Back issues are on sale or distributed at registration. First come, first served. Pre-ordering and mailing will not be accepted. If you wish to become a member, please register at the registration booth. Membership fee for this year is 7000 yen for members and 4000 yen for students. Admission fee is 1000 yen. *Members cannot pay their membership fee at the convention registration. 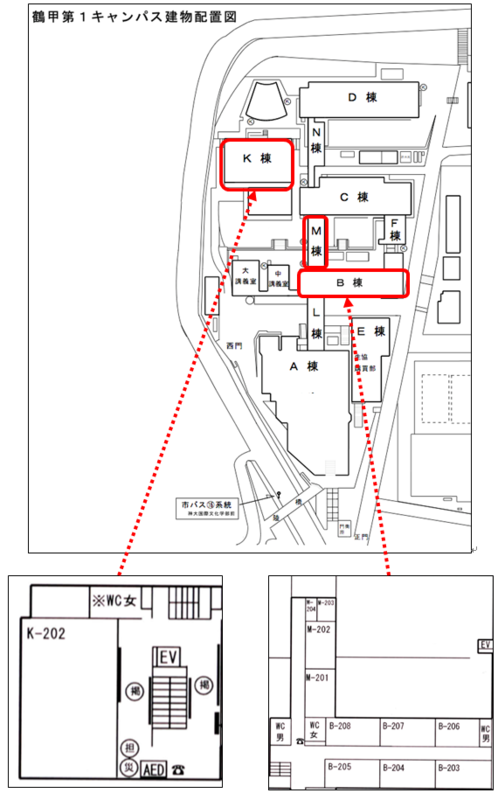 The convention party will be held on Day 1 (6pm, Saturday, October 3rd) at Japanese restaurant Sakura, 3rd floor, Academia Hall for Social Sciences, Rokkodai Daiichi Campus. Participation fee is 5000 yen for members, 3000 yen for students. Please make a reservation preferably by September 25th by sending your name and membership status (student member, non-student member, non-member) to psj.party2015@gmail.com. Participation without reservation will only be accepted when there is vacancy. Pre-registration is recommended. The venue will not provide lunches. The university cafeteria will be closed on both days. There are no restaurants or stores near the campus, so please bring your lunch to the venue. The nursery room is available during the convention with the cooperation of the venue. The fee is at a reasonable price (500 yen/hour for one child). Participants with small children are encouraged to use this system. Please make a reservation in advance if you wish to use this system. Further information will be announced on the website. Books and acoustical instruments will be exhibited on both days in Room B208. Participants will be able to use the wireless LAN. Please stop by at the registration booth if you wish to use it during the convention. Please get off at JR “Rokkomichi” station, Hankyu “Rokko” station, or Hanshin “Mikage” station. Please take the Kobe city bus #16 bound for Rokko Cable, and get off at “Shindai Kokusai Bunka Gakubu mae” station. You can also walk from Hankyu “Rokko” station (15 minutes). The campus is 5 minutes from Hankyu “Rokko” station and 10 minutes from JR “Rokkomichi” station by car. There are several campuses around the area. Please do not get off at “Kobe Daigaku Seimon mae” and “Bunri Nougakubumae” stations.